Shrivardhan, a taluka, and city in Raigad district in the Indian state of Maharashtra. It has developed into a seaside resort, along with the nearby town of Harihareshwar, which also has a Shiva temple. Shrivardhan town itself does have many beaches but there are other beautiful beach destinations nearby such as Diveagar Beach and Kondivali Beach. 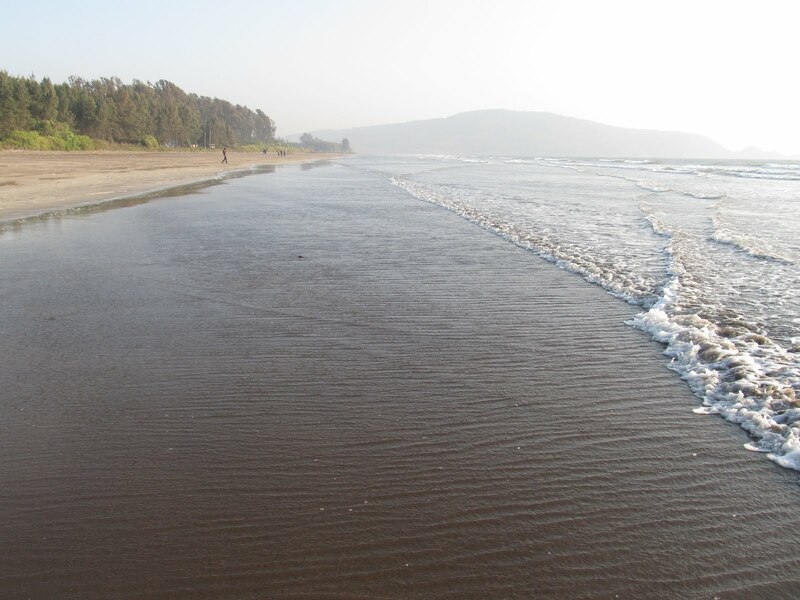 People come to Shrivardhan and the nearby beaches all round the year. The temple in the town - Shri Laxminarayan Temple - is the main temple of Peshwas. How to reach : Shrivardhan is well connected to all neighboring cities. Buses connect Mumbai 185 km, Pune 163 km, Harihareshwar 20 km and Panvel 125 km.